My name is Rowan Taylor. I was born in 2007 and have Asperger’s Syndrome, a form of autism. 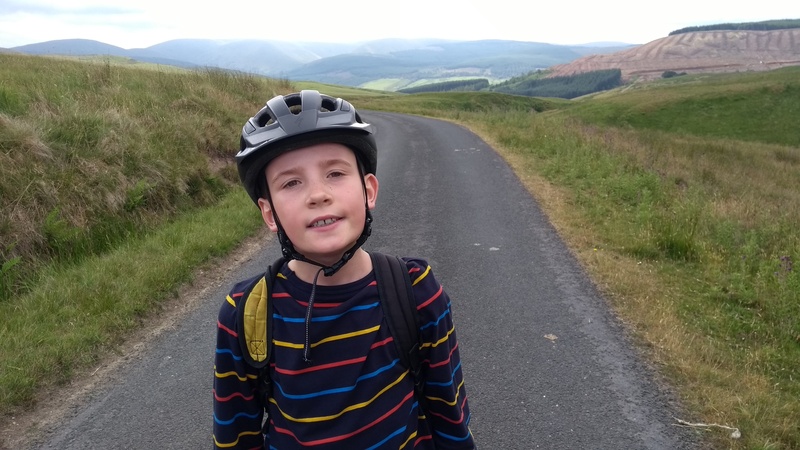 I love going cycling with my Dad and this website was set up to show off all the amazing cycle routes around Scotland that we have been on. If you are a Strava user you can follow me here or Dad here. Rowan's Recommended Riding Routes Blog at WordPress.com.